Engineered with advanced technology to combine luxury and style, Carysil sinks are bound to versatility in style and function. Carysil kitchen sinks are manufactured in Stainless steel and Granite material involving complex process to present the clients an Exquisite Kitchen sink. 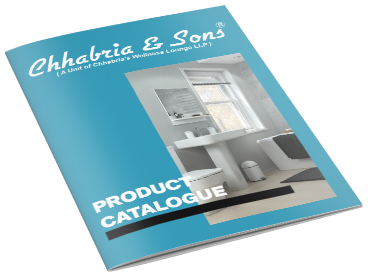 We, Chhabria & Sons have a keen eye to offer the best quality to our clients. We deal with Carysil to deliver Kitchen sink to your home at the best price. 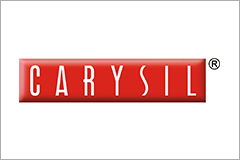 Dishwashing at your kitchen will no longer be hectic with our Kitchen sinks from Carysil. Being a prominent manufacturer of kitchen sinks Carysil offers wide variants of sinks such as single bowl kitchen sinks, double bowl kitchen sinks, Kitchen sinks with drainborads, Stainless steel kitchen sinks and many more.